There’s still time to sign up to attend the ASA Masters Swimming Conference on 29 November at SportPark, Loughborough. The conference has become a steadfast addition to the Masters swimming framework, allowing for on-going engagement between the Masters community and the sport’s governing body. Click here to access and view the full schedule, and find out more about the guest speakers. As well as providing an open forum to discuss issues effecting Masters swimming and help guide the future direction of the sport, the packed conference programme also includes inspirational presentations, performance advice and training tips from a range of guest speakers. 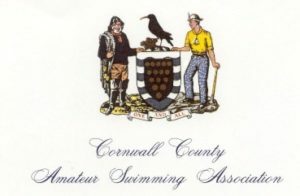 The ASA Masters Swimming Conference will run from 10am – 4pm and will consist of both morning and afternoon sessions. Lunch and refreshments will be provided. Please email sharon.lock@swimming.org with any Masters-related queries. Verity Dobbie: Masters blogger and Chair of the British Masters Committee and ASA Working Group. Describing next year’s LEN European Masters Championshipsin London as the “most exciting development opportunity for British Masters in a generation”, she will open the conference with her take on the event, what we can expect and what we should be doing to create a fabulous experience for the British competitors and a genuine legacy for Masters. An enthusiastic and passionate administrator and competitor, Verity’s unique and life affirming views on everything in the ‘Mastersphere’ can be followed in Swimming Times and her blog Bingeswimming. Karen has provided sport and performance psychology support to athletes from a wide range of individual and team sports but her prime focus and interest is in swimming. 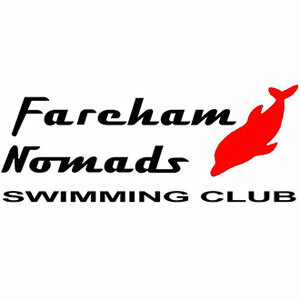 Karen has provided support to swimmers aged 9 to 52, at age group, youth, elite and masters levels. She will talk to delegates about the psychological barriers to Masters training and competing. Karen is also a Masters swimmer, a UKCC Level 2 coach and the mother of a swimmer. Her interest in swimming is also extends to an academic level and she recently submitted her PhD on Adversarial Growth in Olympic swimmers. 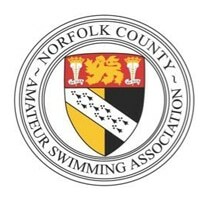 Dave currently coaches at the National Centre for Swimming in Loughborough with 16 senior and junior international swimmers including Jack Burnell, Roberto Pavoni and Molly Renshaw. David has 15 years coaching experience at both club and international level and will speak to delegates about how to train for the LEN European Masters Championships. 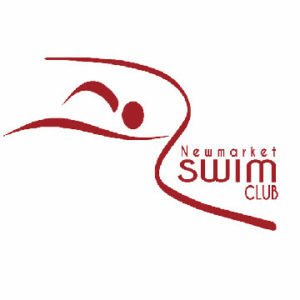 Stephanie will be on hand to explain why Masters swimmers should wear ‘skins’, how to find the right costume for you and will take questions on different designs and fits. Jane will explain talk about her experiences in the pool and provide delegates with her top tips for success.